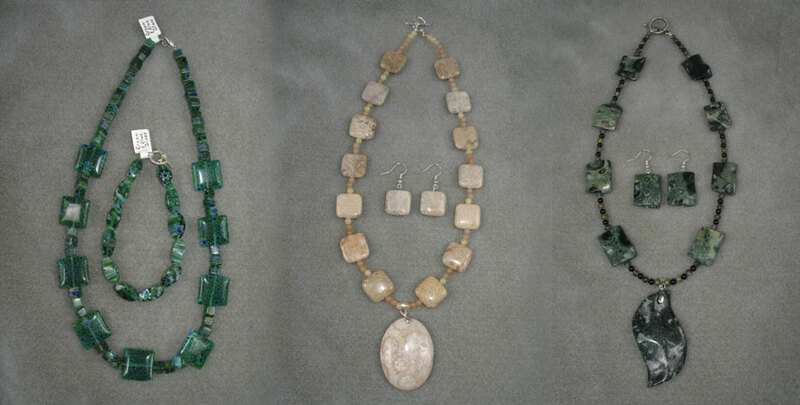 Heather Hess, Dan’s daughter, designs hand-crafted jewelry which is on display at Frames by the Thousands. Heather has a large variety of jewelry that includes necklaces, earrings, bracelets, rings and watches. Frames By The Thousands sells art supplies as well as custom framing supplies, matts, and many other pieces for your next project. Stop in and see what our showroom has to offer. Here at Frames By The Thousands we take our time to ensure your custom framing is as much of a masterpiece as the one you are framing. We offer a wide variety of frames and mats available in the industry to fit your needs to accommodate your art, style and room design. Learn about all of our products and services including art supplies, note cards, art production, and more! Frames By The Thousands has been framing your masterpieces and memories for the past 30 years. 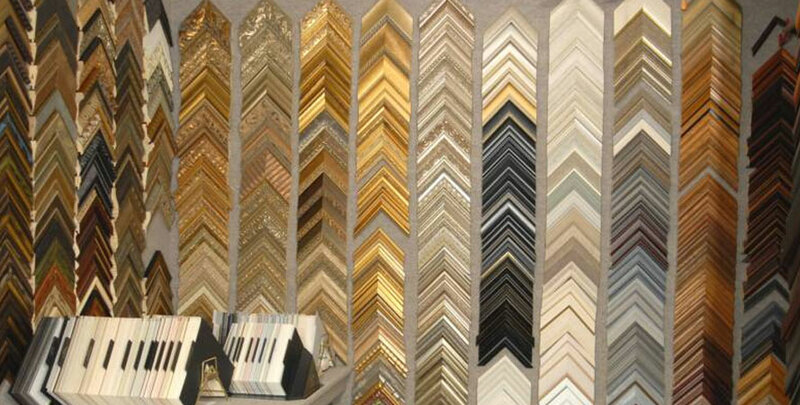 Frames By The Thousands, is a complete framing and art supply store locally owned and operated by Beverly Hess. 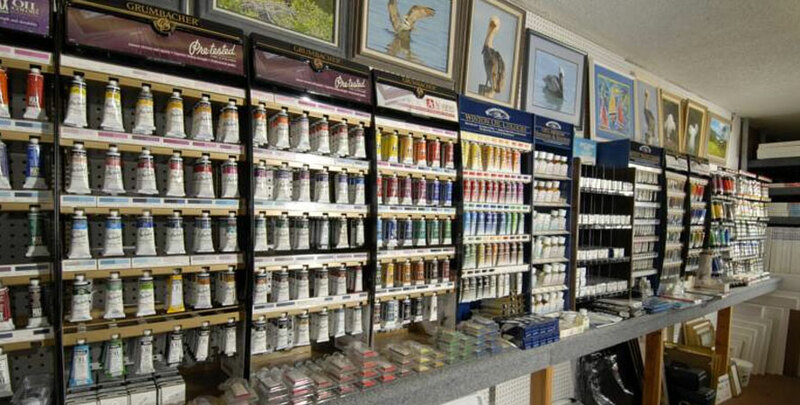 The business has the area’s largest selection of ready-made frames, a complete custom framing department, art books and art supplies to satisfy the needs of every artist. The team at Frames by the Thousands in Englewood is so wonderful to deal with. They are always upbeat and cheerful, and have amazing ideas on how to make my art really stand out. The matte work on my custom frame for my prints in my home gets compliments nearly anytime someone stops by. Liz always has a smile on her face and is such a pleasure to work with.